An exciting opportunity to purchase a NEWLY BUILT second floor apartment situated in a popular part of Ossett, one of just six QUALITY APARTMENTS all finished to a HIGH STANDARD throughout and perfect for modern living. Off street parking is available to the rear. 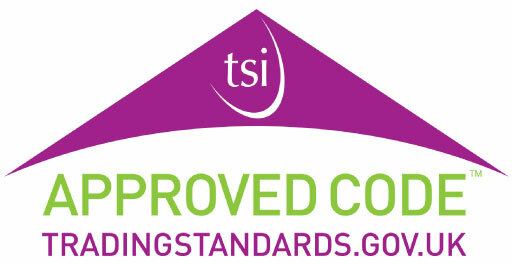 EPC rating C76. 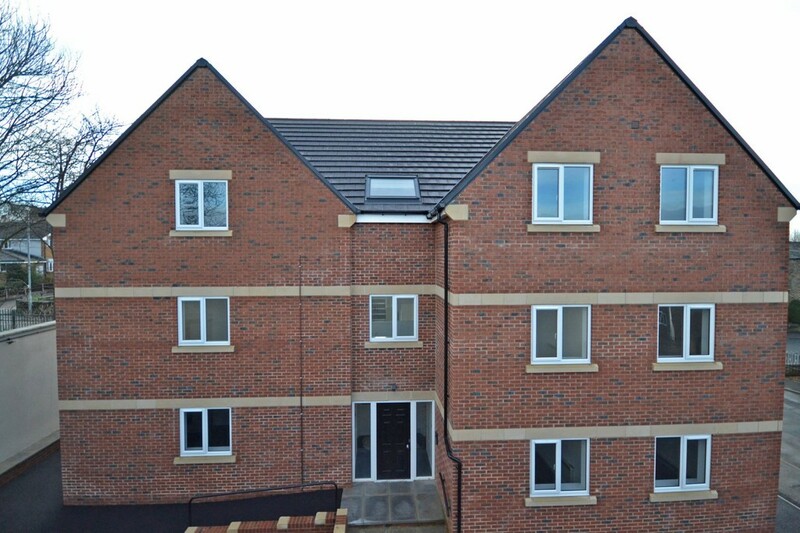 An exciting opportunity to purchase a newly built second floor apartment situated in a popular part of Ossett, one of just six quality apartments all finished to a high standard throughout and perfect for modern living. The well appointed accommodation briefly comprises; entrance hallway, open plan lounge/quality kitchen with fully integrated appliances, one spacious bedroom and modern bathroom with shower over bath. 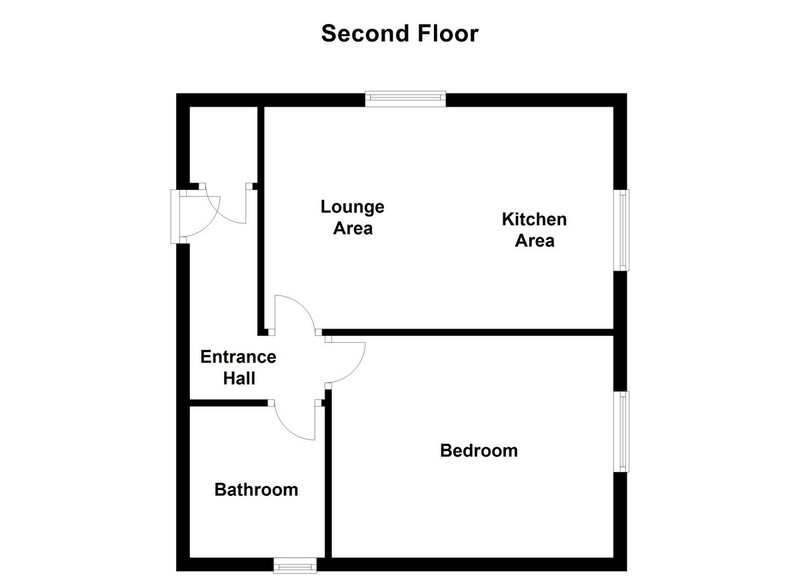 Outside, the property has a communal parking area to the rear and telephone intercom access. Situated within close proximity to both Ossett and Horbury town centres and all the amenities on offer, together with the M1 motorway being only a short drive away, ideal for those wishing to commute further afield. An excellent opportunity for the buy-to-let investor, first time buyer or professional couple looking to gain access onto the property market and an internal viewing comes highly recommended. ENTRANCE HALL Intercom telephone, wall mounted electric storage heater, storage cupboard housing the water cylinder and doors to the open plan kitchen/lounge, bedroom and bathroom/w.c. OPEN PLAN KITCHEN/LOUNGE 17' 0" x 10' 9" (5.19m x 3.30m) Newly installed kitchen comprising a range of high gloss wall and base units with laminate work surface and tiled splash back. Integrated fridge/freezer, integrated oven, four ring ceramic hob with cooker hood above, integrated washing machine, integrated slimline dishwasher, stainless steel sink and drainer, inset spotlights to the ceiling, UPVC double glazed windows on a dual aspect and wall mounted electric heater. BEDROOM 13' 8" x 10' 9" (4.18m x 3.30m) UPVC double glazed window and wall mounted electric heater. BATHROOM/W.C. 7' 4" x 6' 6" (2.24m x 1.99m) Newly installed three piece white suite comprising panelled bath with thermostatic shower over, pedestal wash basin and low flush w.c. Partially tiled walls, inset spotlights to the ceiling, UPVC double glazed frosted window, extractor vent and electric chrome towel radiator. OUTSIDE There is a communal tarmacadam parking area with security flood lighting (on a sensor).